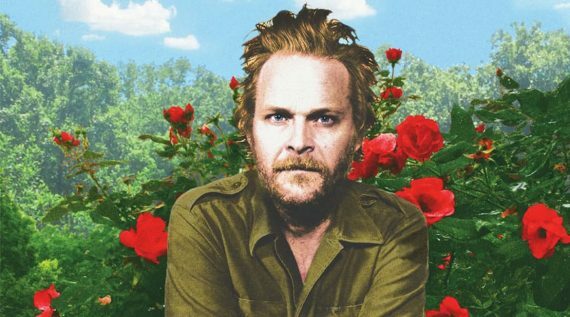 On Hiss Golden Messenger’s new album, Hallelujah Anyhow, songwriter M.C. Taylor stares down darkness, only to find it’s simply “a different kind of light.” It’s a record about chasing freedom and finding hope in unexpected places: among worn guitars, in clouds of smoke, and in the sound of wafting Caledonia soul music. The record continues Hiss’s evolution from solitary, lonesome folk to celebratory and loose country rock and soul. It’s “music for hope,” Taylor says, and though it doesn’t hide its concerns, stressed, or worries, it’s nonetheless a welcome moment of lightness in these heavy times. 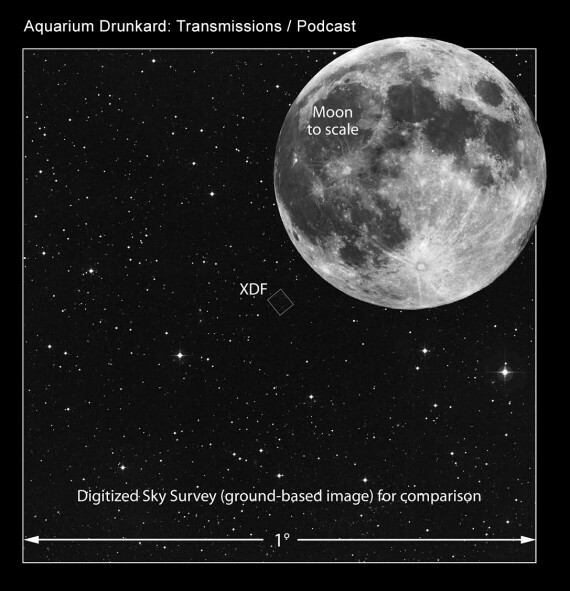 For this episode of the Aquarium Drunkard Transmissions podcast, AD’s Jason P. Woodbury spoke with Taylor in Oregon at the Pickathon music festival. The conversation — like Hiss’s songs — is frank, earnest, and genuinely warm. It pairs well with Hiss Golden Messenger’s Lagniappe Session, which found the group covering the Faces and Ralph Stanley & the Clinch Mountain Boys. Hiss Golden Messenger’s Hallelujah Anyhow is available now via Merge Records. Dig into the podcast archives, which include interviews with Eileen Myles, Strand of Oaks, Ryley Walker, Daniel Lanois, Damien Jurado, Eleanor Friedberger, Idris Ackamoor, Bonnie “Prince” Billy, and more. what is the first opening music? the first opening song is sale 2000 by dariush…is that right?